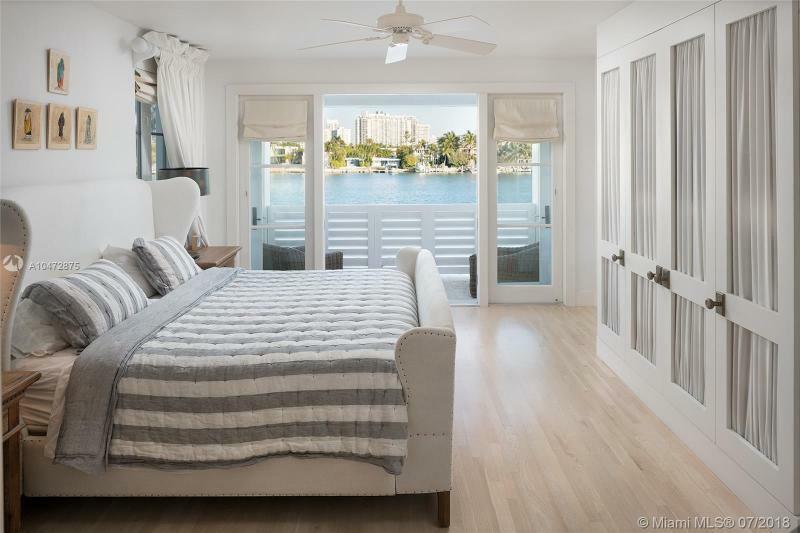 DI LIDO ISLAND 303 E DILIDO DR MIAMI BEACH. 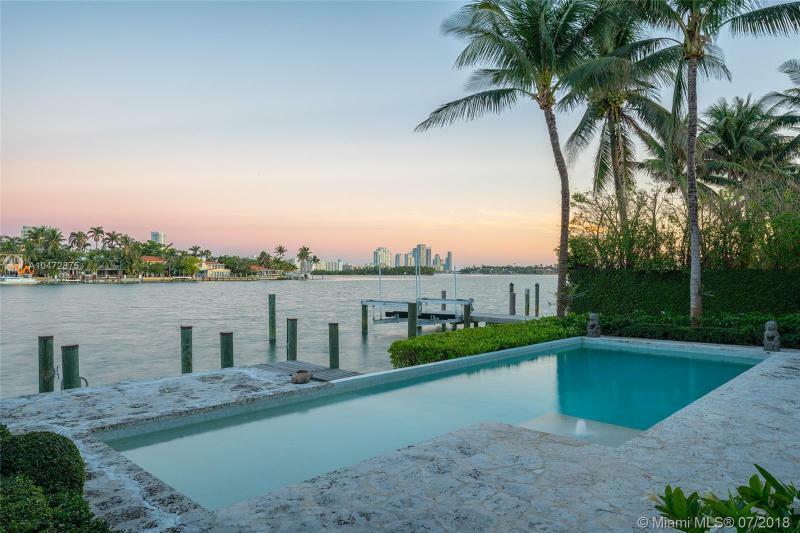 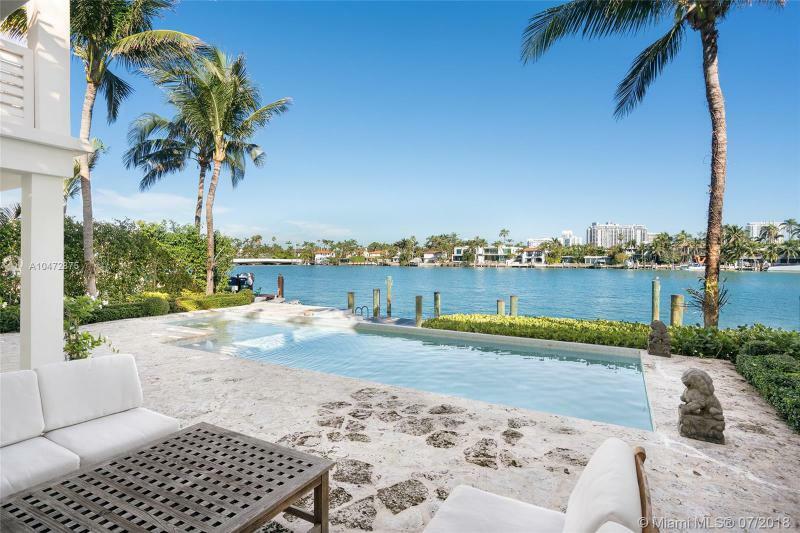 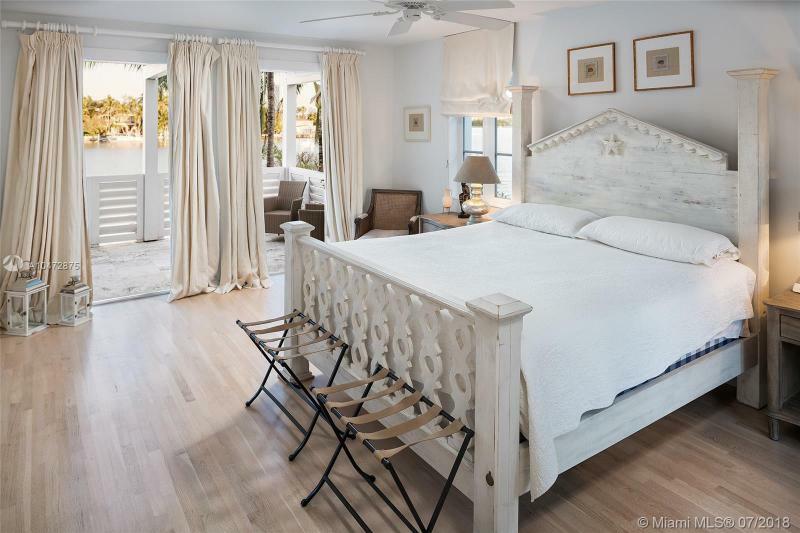 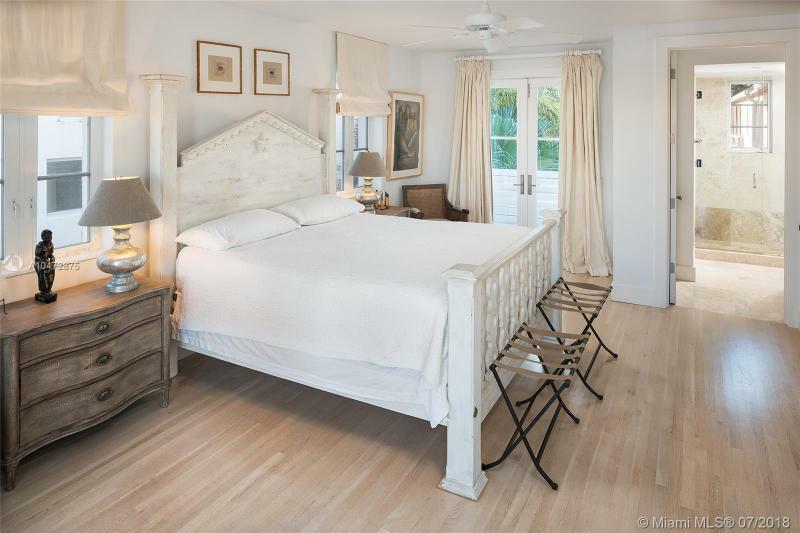 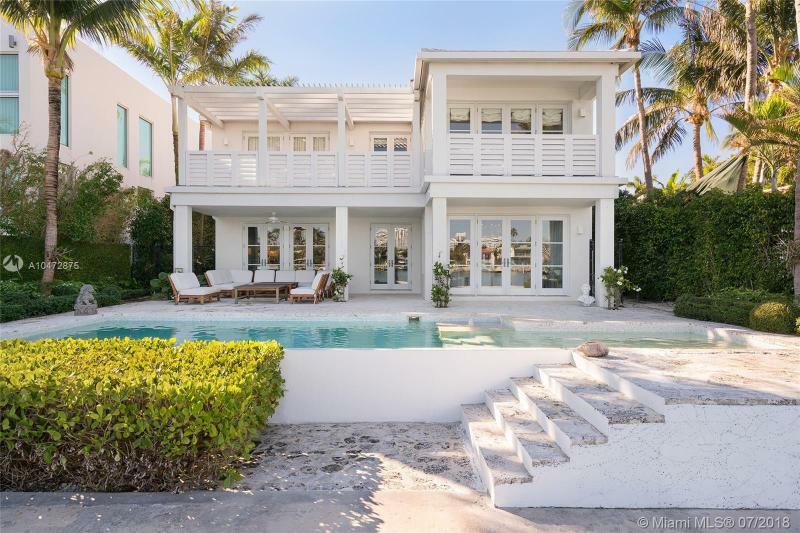 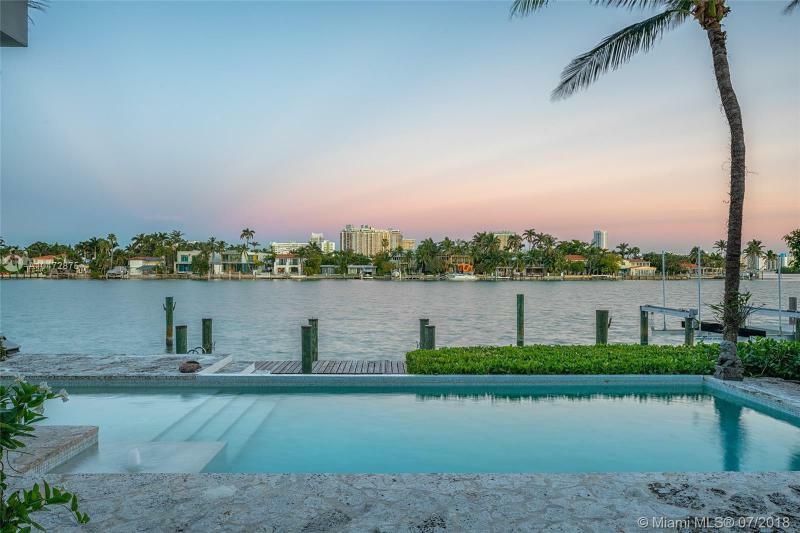 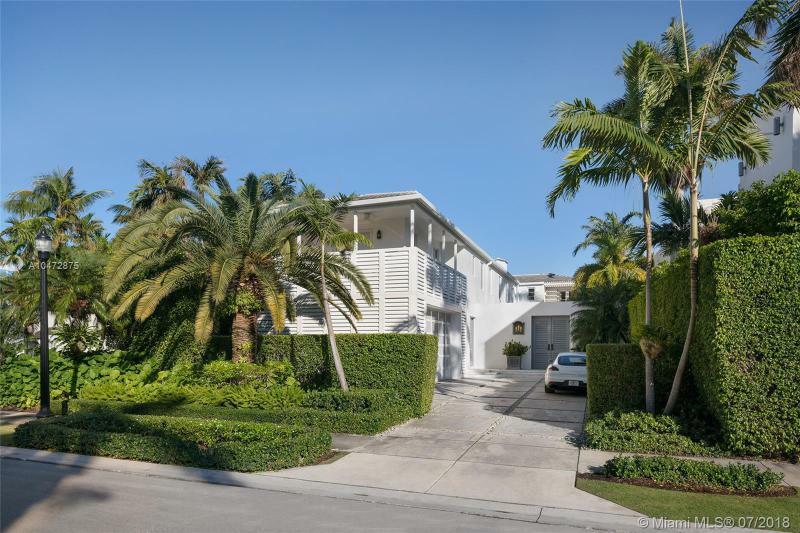 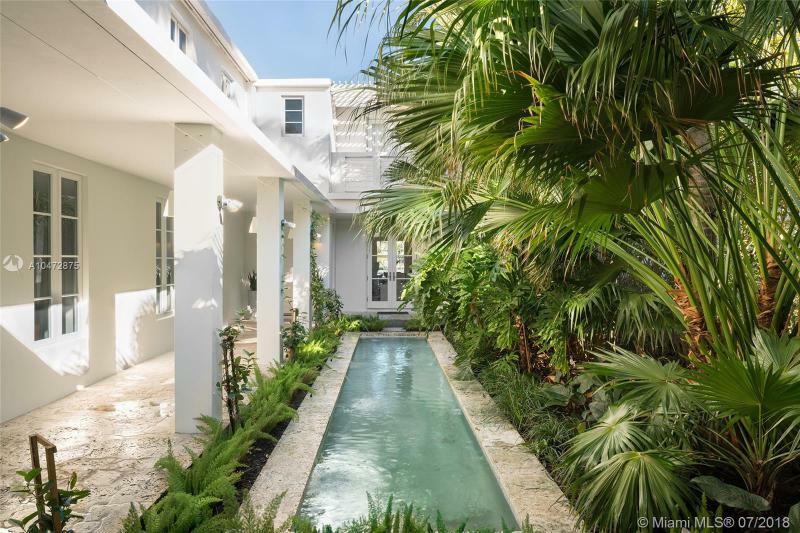 This stunning two-story waterfront home on coveted Venetian Islands is the perfect 10! 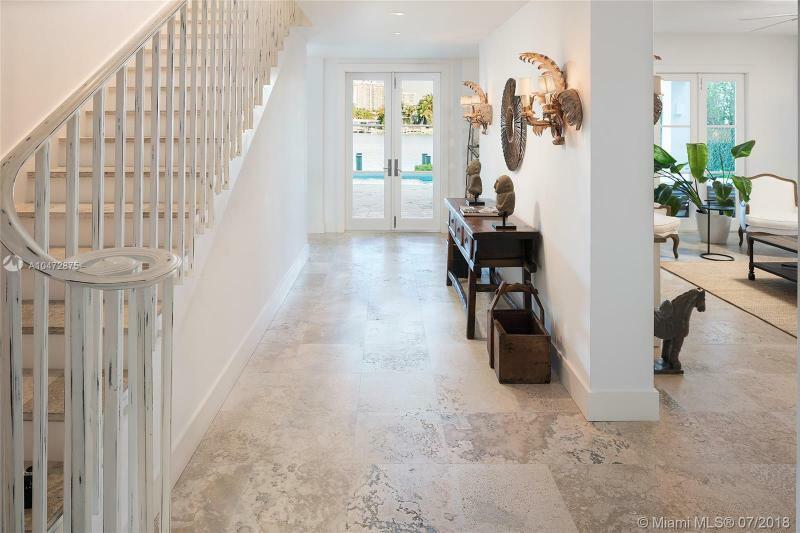 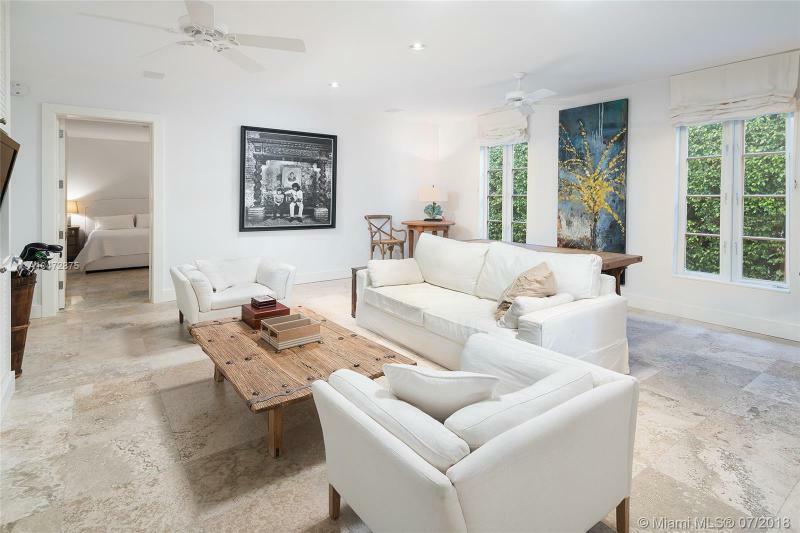 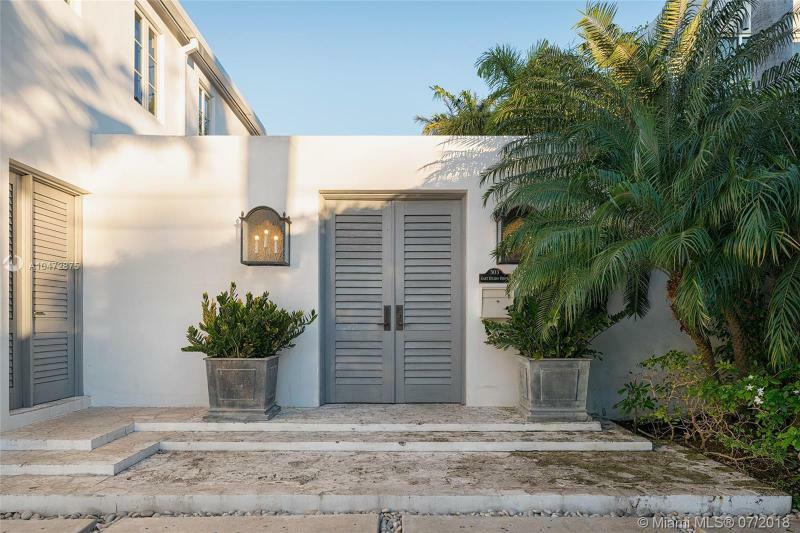 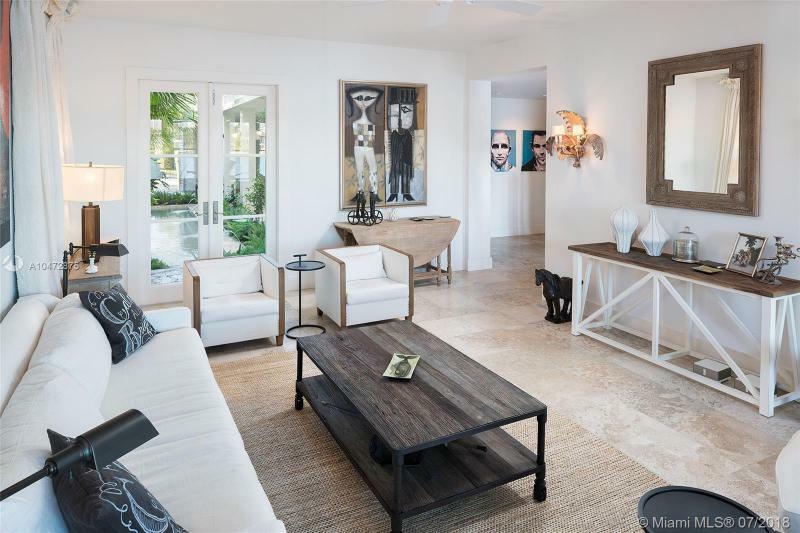 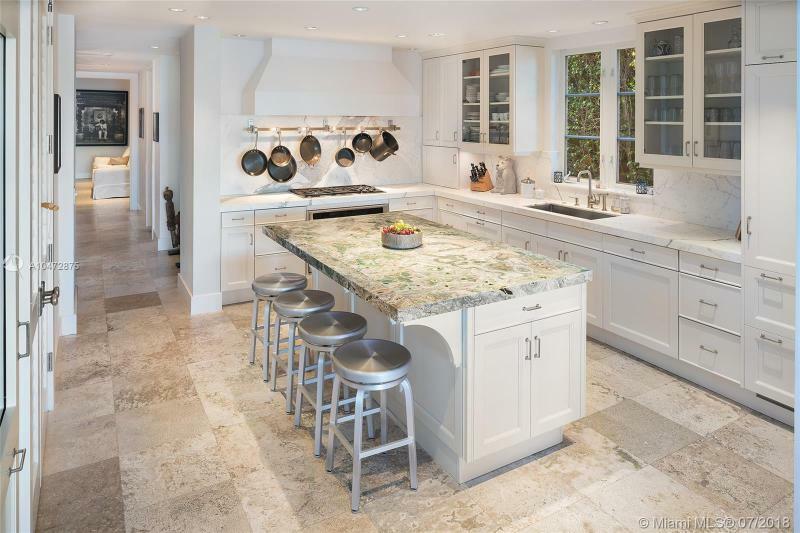 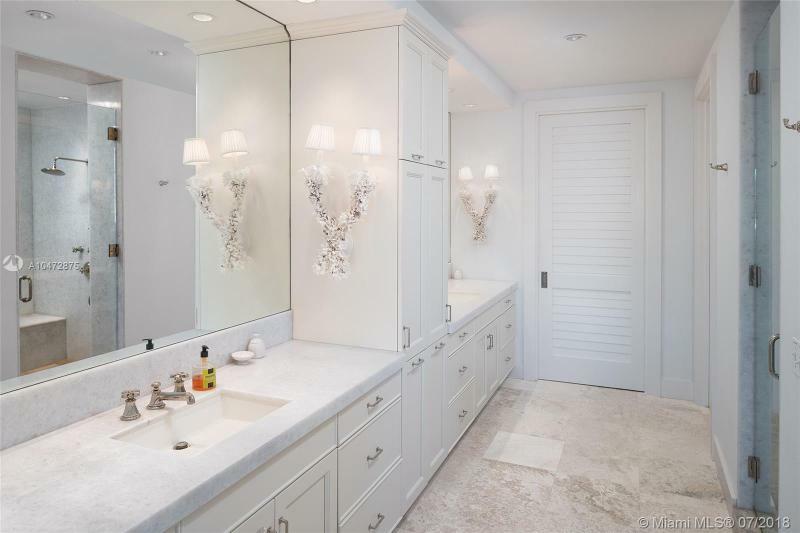 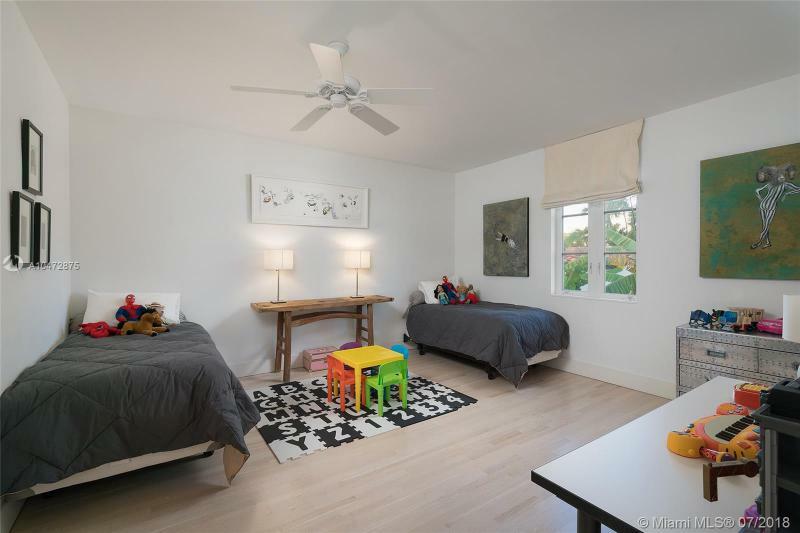 Completely renovated it features 5,641 sqft of impeccably designed interior spaces including 5 bedrooms, 6.5 bathrooms, 2-car garage under air-conditioning PLUS an attached 1 bedroom/1 bathroom guest/nanny/in-law quarters w/ independent entry. 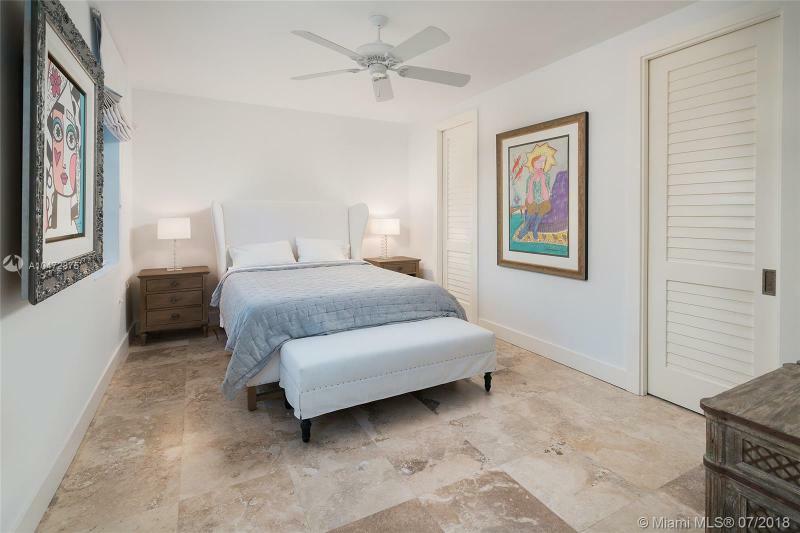 The gourmet kitchen sports top of the line appliances while the second-floor master suite features generous walk-in closet, his and hers bathroom, and secluded private balcony overlooking the tranquil waters. 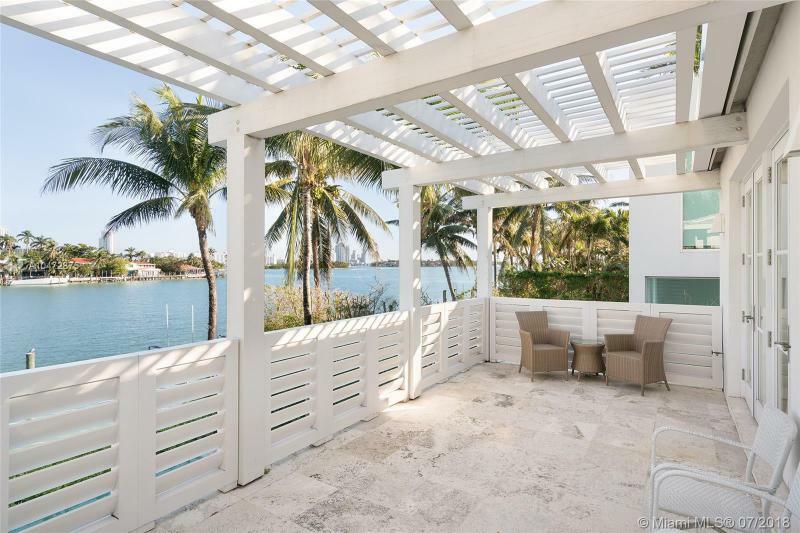 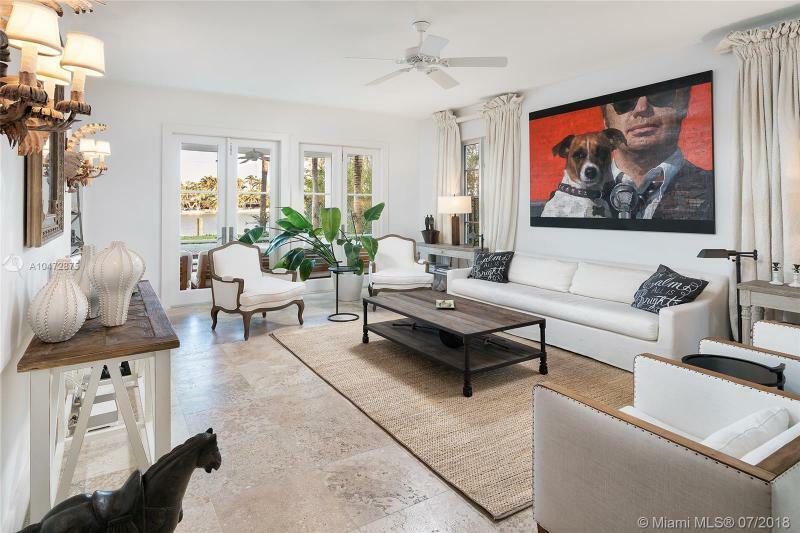 The private dock, 60 feet of sparkling waterfrontage, covered outdoor terrace, heated pool, tons of natural light, and proximity to Miami International Airport, Downtown, and Lincoln Road all make this an exquisite oasis! 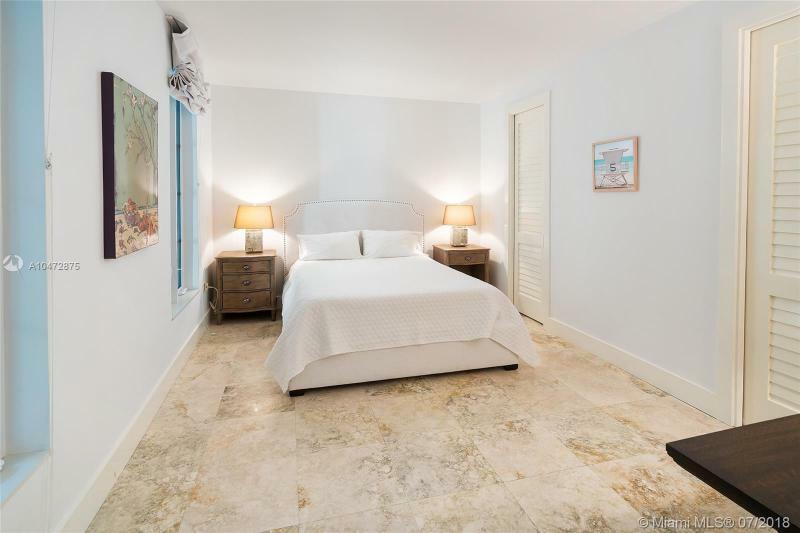 If you are interested in buying property located at 303 E DILIDO DR, Miami Beach, FL 33139, call us today! 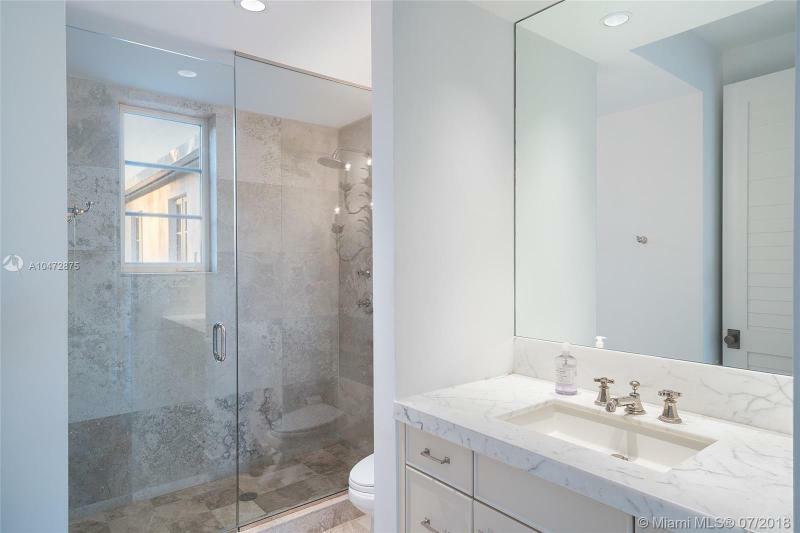 Sale price is $ 7 300 000 ($ 1 365/ft²).